I’m not big on staying connected to the media frenzy that follows the celebrities of this world. 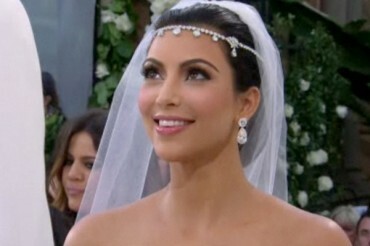 But I couldn’t help but ponder over the recent 72-day marriage of the infamous Kim Kardashian. I suppose I could share all that I understand regarding the covenant of marriage that God has purposefully created – but that’s not what I’ve been pondering. Have You Found what You’ve been Looking For? Why do we run hard after the things of this world that can never satisfy? Why do we heap the burden of our expectations on people who can never fulfill them? Why does God allow us to search high and low before we come to the end of ourselves where He is? His love let’s us go. Go here and there and everywhere. Searching for this and that and everything. For freedom and loves sake, He let’s us go. Go and find what you’re missing. Search for the things in this life that will satisfy your deepest longing.